The Red Line is one of Chicago’s major subway lines, running straight through the heart of the city. 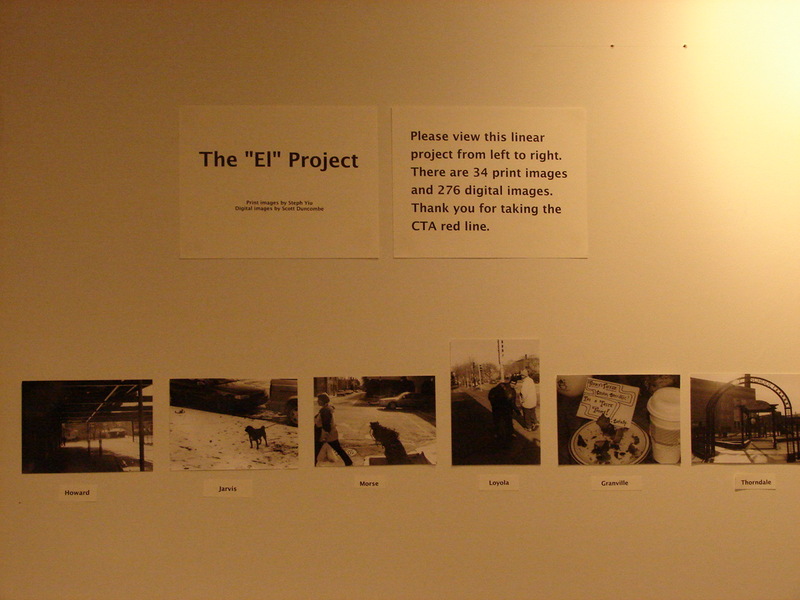 The El Project was a final photography project in college where I took the Red Line from top to bottom, got off at every stop and quickly photographed the surrounding neighborhood. Each stop is represented by one image. As the “day” progresses in the photographs (although this actually took a few days), you can see Chicago changing from the North Side to the South Side. You can think of the photographs as “candids” of the neighborhood. 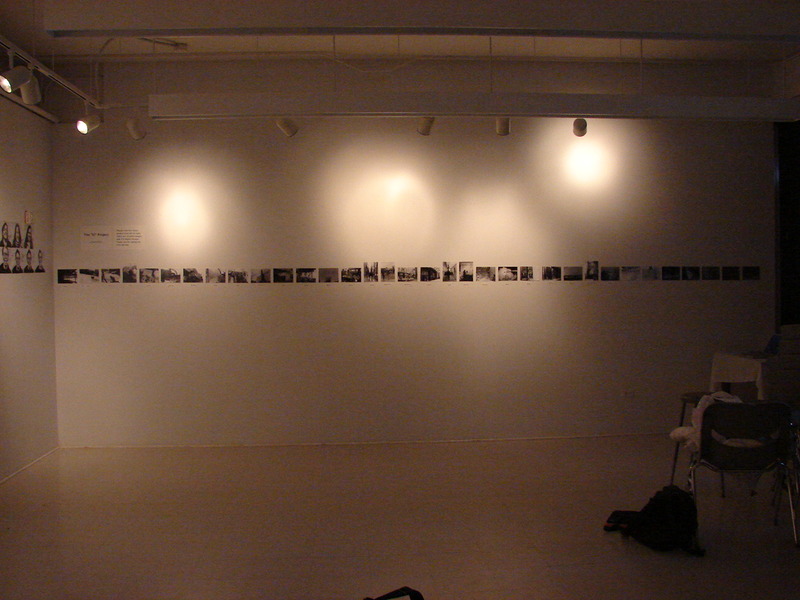 All the photographs are darkroom prints, and were meant to be seen in a linear fashion. Below are the scanned versions of the prints.